The search is over – we have found Sasquatch… on our shirts! But that doesn’t mean that we still aren’t looking for the elusive hominid that lurks in the forests of North America. Whether a true physical creature or a spiritual guide, the popularity of this ‘bigfoot’ creature will never die. 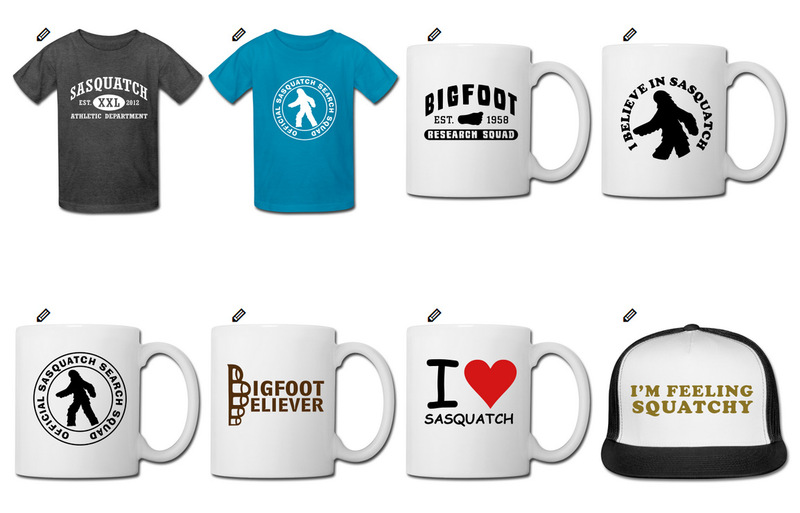 Shop our selection of shirts, accessories and more for the favorite Sasquatch lover in your life! So sit back, relax and enter the woods with us! Sasquatch sighting? Tell us About it!